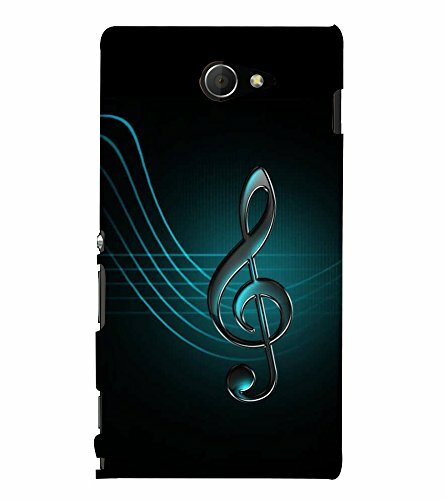 Fiobs Designer Back Case Cover for Sony Xperia M2 Dual :: Sony Xperia M2 Dual D2302 (Music Symbol)@290 Rs [Mrp:-1199] - Onlinedeals.discount - A leading product discovery website. Find the true prices of products, read reviews and buy top brand products at reasonable prices. Premium Design Printed on matte finished material Imaging and Printing Technology results in rich look quality of the case for visionary effect.